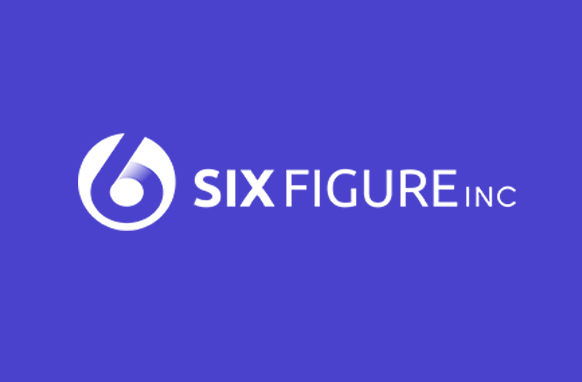 Start today by making highly engaging, profit-pulling videos with over 540+ copy and paste animated characters. Adding Animated Characters In Your Favorite Video Creator It's So Simple. With this animated characters will notice a quick boost in conversions and sales after swiping these engaging animated characters. Forget about spending horrendous money on outsourcing the videos. Using templates is smarter. No more delays, waiting or endless revisions. Take a full control over your business. No customization required. Just drag and drop your favorite character to your favorite video creator and you're done! So simple. 1. 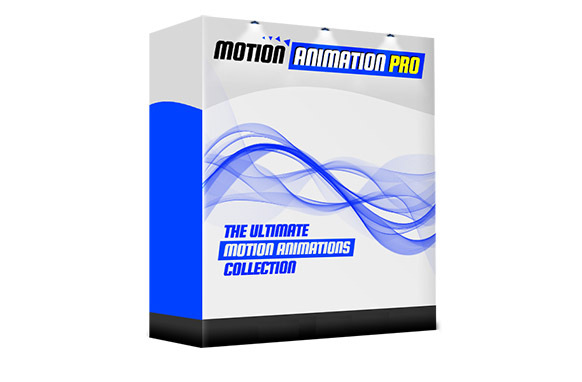 540+ Animated characters in dynamic poses and fabulous look for your videos. 2. 540+ Static characters to boost your website engagement and conversions. 3. 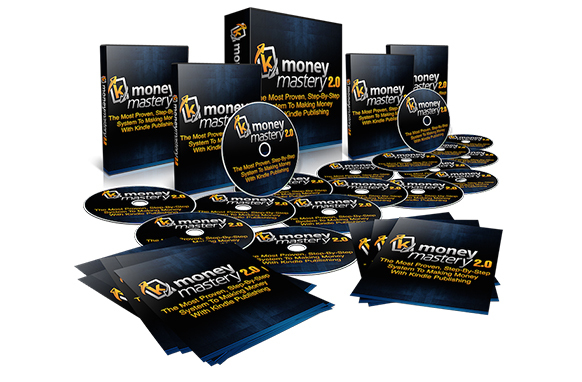 Start creating profit-pulling videos that stand out from anyone else. 4. All the graphics are ready-to-go, copy-and-paste and done-for-you. 5. Forget about paying expensive outsourcing prices, or relying on 'always late' designers. 1. Boost Your Sales and Conversions. 2. Save A Ton Of Money On Video Guys. 3. Create Videos Much Faster and Easier. 4. It's As Simple As Copy and Paste.